Game of Thrones season 5 will disappoint fans of the books, author George R. R. Martin has claimed. The television show has already diverged significantly from its book counterpart and fans of A Song Of Ice and Fire have previously been surprised by the death of Jojen Reed, played by Thomas Brodie-Sangster, in the season 4 finale. The character is still alive and kicking in the novels, but met an unfortunate death by zombies in the television show. The television series may face further changes as it is fast approaching the end of Martin’s published material, with the upcoming fifth series being an adaptation of Martin’s fourth book A Feast For Crows. 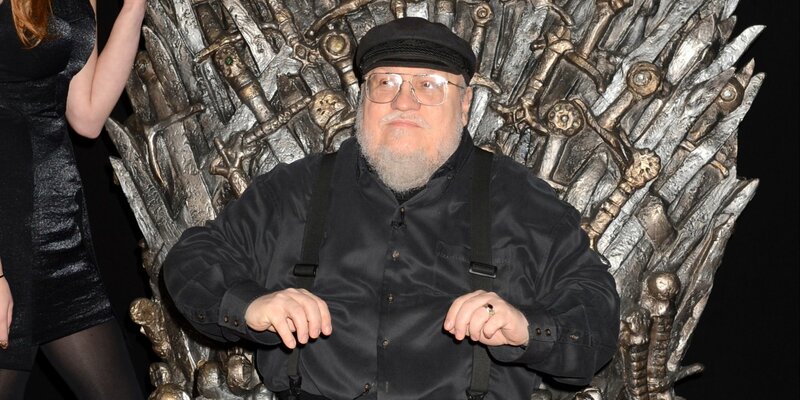 The sixth book, The Winds of Winter, is currently being written and the series will total even books altogether. However, after the seven year gap between the publication of A Feast For Crows and the fifth novel, A Dance With Dragons, fans aren’t expecting a new book anytime soon. What could this mean? No more Jon Snow moping about up North? Daenerys finally getting a move on with the whole invasion plan? Nobody is safe. We’re going to have to watch with our hands half-covering our eyes.